/ Which Nikon Lenses To Buy? 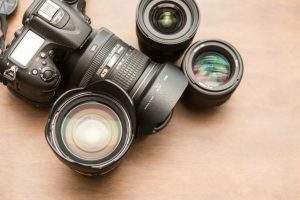 Which Nikon Lenses To Buy? So, you’ve finally taken the plunge and bought a Nikon DSLR camera. That’s a very popular choice for many good reasons. But you’re not done. 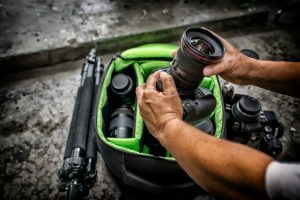 To really bring out the best photographs from your gear, you’ll have to buy the best Nikon lenses so that you don’t waste your time, money and effort. 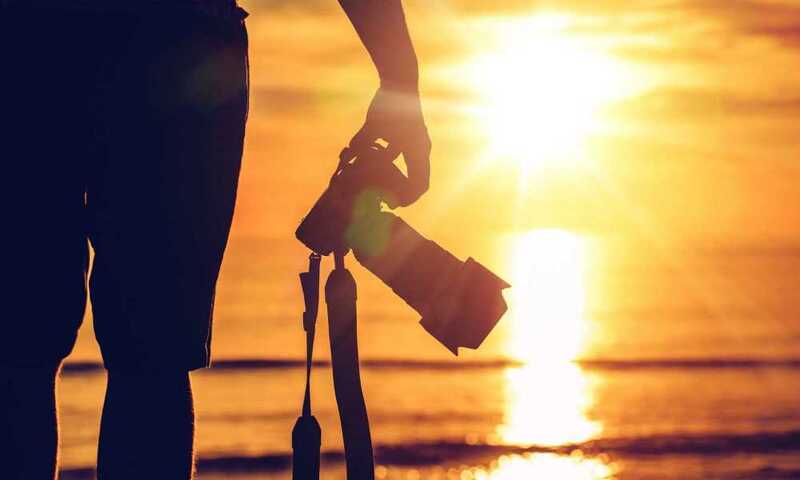 You’ll then be able to preserve priceless moments and create memorable images. 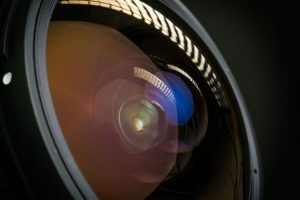 However, if you’re a real enthusiast, you may not be able to stop at one Nikon lens. Don’t worry; that’s actually a common affliction among budding enthusiasts. You just have to make sure that your collection makes sense, so that you end up with the best options for various specific functions. 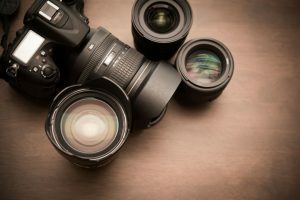 You can then avoid buying 2 or more different lenses that basically do the same thing. 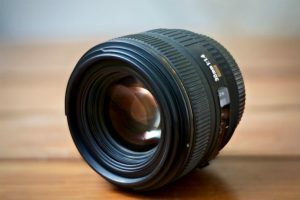 Recommended best Nikon lenses that you can get for your Nikon DSLR: Which Nikon Lenses To Buy? 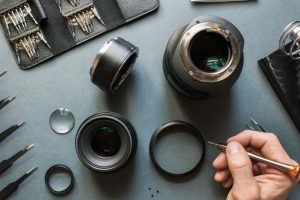 Basically, what if you’re unable to amass a collection of Nikon lenses and you can only afford to get one—at least for right now? If that’s the case, you don’t have to worry as you can choose between 2 excellent budget models. Nikon AF-S DX Nikkor 35mm f/1.8G. 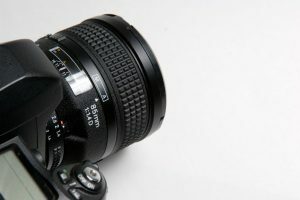 This is a truly inexpensive Nikon lens, and numerous photographers cite this as their favorite. The visuals actually look like the images you see with your eyes. The images are sharp with fine details. The wide aperture makes it easy for you to shoot in dim situations, while you can also get a nice blur in the background. In fact, this is also the best lens you get for low light conditions. The focus is fast and accurate. It’s a prime lens that doesn’t zoom, so you can improve your skills by actually moving towards your subjects. Nikon AF-P DX Nikkor 18-55mm f/3.5-5.6G VR. 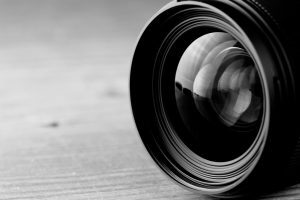 It offers stunning clarity in all kinds of photo-taking situations, whether it’s a sporting event, group portrait, or serene landscape. It’s lightweight and offers 3.1x zoom, and the autofocus is almost silent. 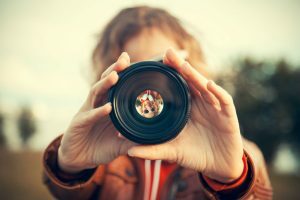 It can offer a blurred background to put more emphasis on your subject. With the vibration reduction feature, your handheld shots have reduced the likelihood of shaky images. Since you already have a prime lens and it doesn’t zoom, you’ll need a Nikon lens with telephoto capability. Here, your best bet is the Nikon 70-300mm /f4.5-6.3G, which is a fave among vets and newbies alike. It offers fantastic images yet it’s very lightweight at just 14.1 ounces. It comes with VR (vibration reduction) that reduces the shaking of the camera when you’re just using your hands, which greatly boosts the sharpness and contrast. With this, you can take shots at a much longer range, while its autofocus is virtually silent. That’s because it comes with step motors that enable you to pick out objects that are farther away. It can even record HD video as well. 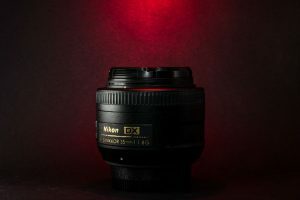 There are plenty of Nikon lenses that offer telephoto zoom ranges as impressive as the one you get from the Nikon AF-S DX Nikkor 55-300mm f/4.5-5.6G ED. But what you don’t get from the others is an utterly fantastic performance for an extremely reasonable price. This VR zoom lens offers terrific photo quality without busting the budget, so you can take gorgeous pictures on your next hike or even just the garden in your yard. With the Nikon’s AF-S Nikkor 85mm f/1.8G lens, all you need to do is stand about 8 or 9 feet away from your subject. You’ll then get lots of details for your frame, yet you’re also able to show the expressions on your subject’s face. 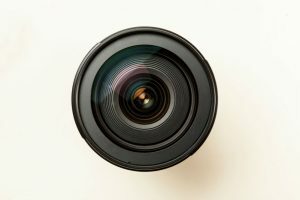 Even if you have a rather busy background when you take your portrait, this lens can transform that background into a haze of blurry colors so that the subject remains the focal point of the image. This offers a fast autofocus and sharp images at all apertures, and it’s quite capable at low light conditions. Even its build quality is terrific, as it’s sealed against moisture and dust. This Nikon AF-S FX Nikkor 50mm f/1.8G is actually another fantastic all-in-one lens and its value is quite evident during daytime shoots. You can get a sharp quality throughout the entire frame, or you can use the “bokeh” mode for greater control of the depth of field. You get great balance for the colors with accurate skin tones. It’s great for travel, as it weighs only 6.6 ounces and it’s sealed against dust and moisture. This is the Nikon AF-S DX Nikkor 35mm f/1.8G, which is actually your best budget option for all-around use. 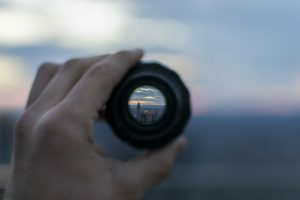 It’s fun to use your camera as a magnifying glass, as you can often produce fascinating pictures of small objects made large. For that, you should use the Nikon AF-S DX Micro-Nikkor 40mm f/2. With this, you can take pictures of small objects from just 6.4 inches away. You’ll end up with sharp images with virtually no distortion. This has a switch that can prevent it from focusing on anything closer than 7.9 inches away. The fast 1.8 aperture also lets in lots of light, so it’s great for low light and indoor shots. Save up for all these Nikon lenses, and with enough practice you may end up as a professional photographer. 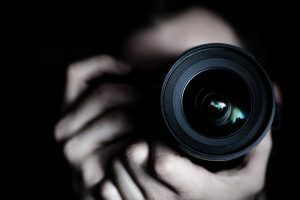 At the very least, your pictures will look like they were taken by a pro!